Hepatitis B is still widely prevalent worldwide despite effective vaccination programmes in many countries. 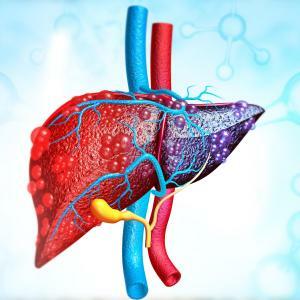 In patients with chronic hepatitis B virus (HBV) infection, tenofovir alafenamide (TAF) shows comparable 96-week efficacy and improved renal and bone safety with tenofovir disoproxil fumarate (TDF), a recent study has shown. 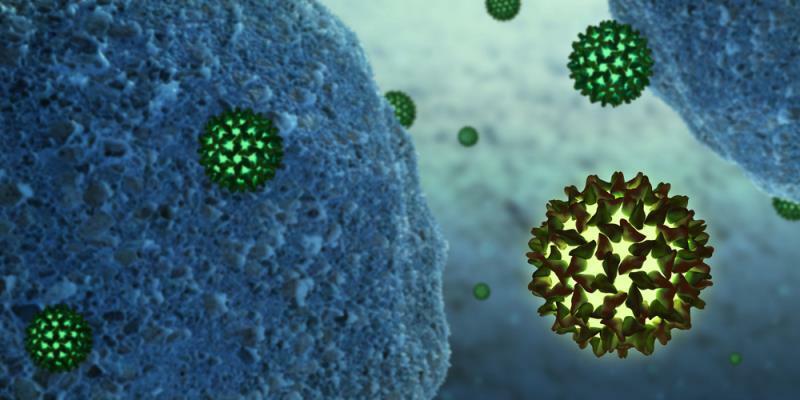 Researchers followed-up two international trial cohorts of chronic HBV patients who were randomized 2:1 to receive 25 mg of TAF or 300 mg of TDF. Outcomes included treatment efficacy in each trial and safety in the pooled population. At 96 weeks post-treatment, both medications resulted in statistically comparable rates of viral suppression in patients positive for the hepatitis B surface antigen, with respective rates of 73 and 75 percent for TAF and TDF (adjusted difference, ‒2.2 percent; 95 percent CI, –8.3 to 3.9 percent; p=0.47). The same trend was observed in patients negative for the antigen (90 percent vs 91 percent, respectively; adjusted difference, –0.6 percent; –7.0 to 5.8 percent; p=0.84). In the pooled population for the safety analysis, TAF and TDF were administered to 866 and 432 patients, respectively. Majority of the adverse events reported were mild to moderate in severity, and only a small percentage of participants discontinued due to side effects (2 vs 1 percent, respectively). Notably, those receiving TAF experienced significantly lower declines in hip bone mineral density (BMD) from baseline to 96 weeks (mean percentage decrease, –0.33 percent; –0.51 to –0.15) relative to those receiving TDF (–2.51 percent; –2.82 to –2.21; p<0.001). The trend was similar for spine BMD. Finally, median increases in the estimated glomerular filtration rate were likewise significantly lower in TAF than in TDF (–1.2 vs –4.8 mL/min; p<0.001).